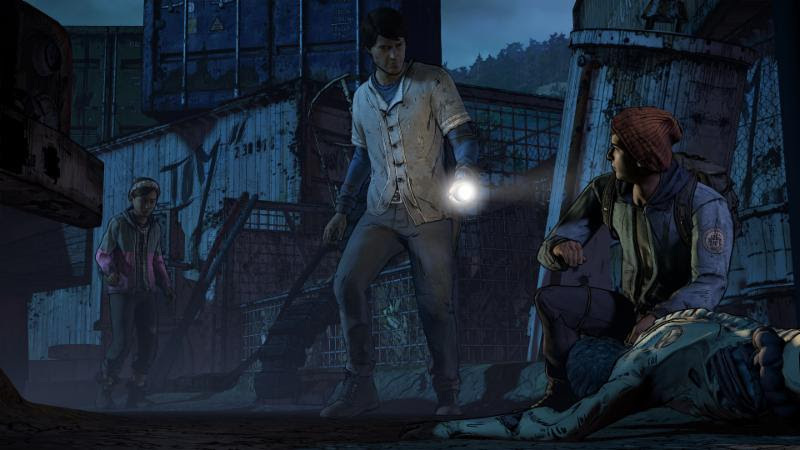 During our panel at PAX West today, Telltale took the stage to deliver some additional details surrounding the highly-anticipated third season of The Walking Dead. Since its unveiling at E3 in June, the title and release window for the next season of the series have been tightly under wraps. Today, we can announce that 'The Walking Dead: The Telltale Series - A New Frontier' will be premiering this November on consoles, PC/Mac, and mobile platforms. The series will also be available for purchase on a special 'Season Pass Disc' for consoles, which will include the premiere episode for the third season, as well as access to all subsequent episodes in the five episode season for download as they become available. 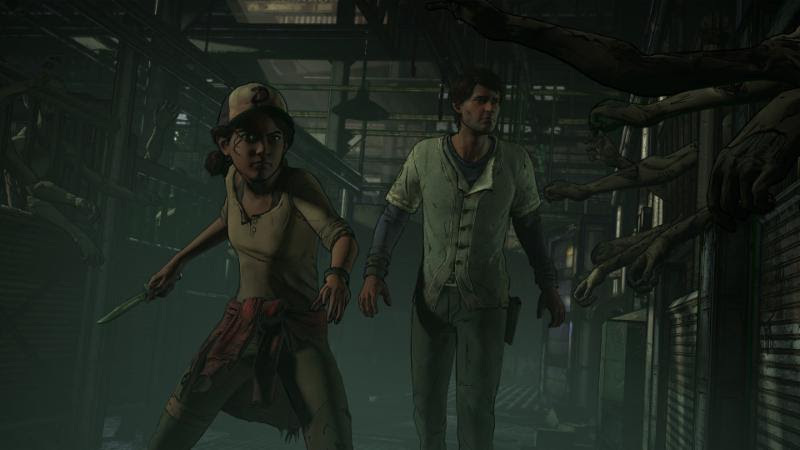 "This third new season will serve as both a continuation of what's come before in our story, as well as an all-new beginning set nearly four years after the outbreak events of Season One," said Kevin Bruner, Co-Founder and CEO of Telltale Games. 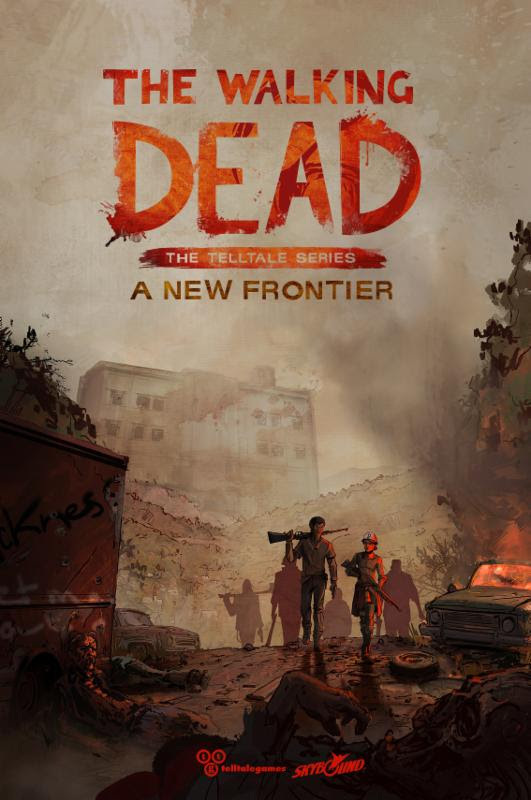 "As a harrowing and horrific drama, 'A New Frontier' will explore beyond what it means to survive in a world ravaged by the undead, and will see our characters confronting the new rules of order and justice in a land being brutally reclaimed and rediscovered by what's left of humanity itself." Players will take control of series newcomer Javier, a man struggling to keep his family together in the new world, while also playing as Clementine, now a teenage survivor holding secrets of her past while fighting to protect family of her own. 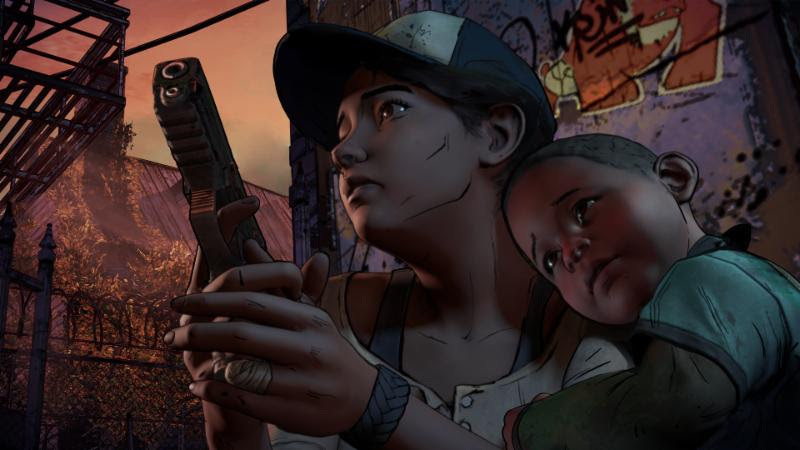 "When we began this series, we explored what it meant to protect a character like Clementine at all costs," said Kevin Boyle, Executive Producer on the series. "Years later, meeting her for the first time, Javier will begin to unravel the mystery of who Clementine has become, as her story intersects with his - both of them still driven by the things they value most long after society's collapse."